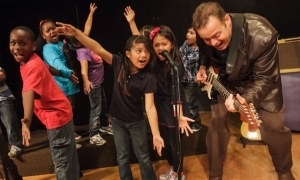 Jon Schwartz is an award-winning public schoolteacher, published education author, and musician whose work using music, the arts, and technology to boost student achievement has been featured by the US Department of Education. 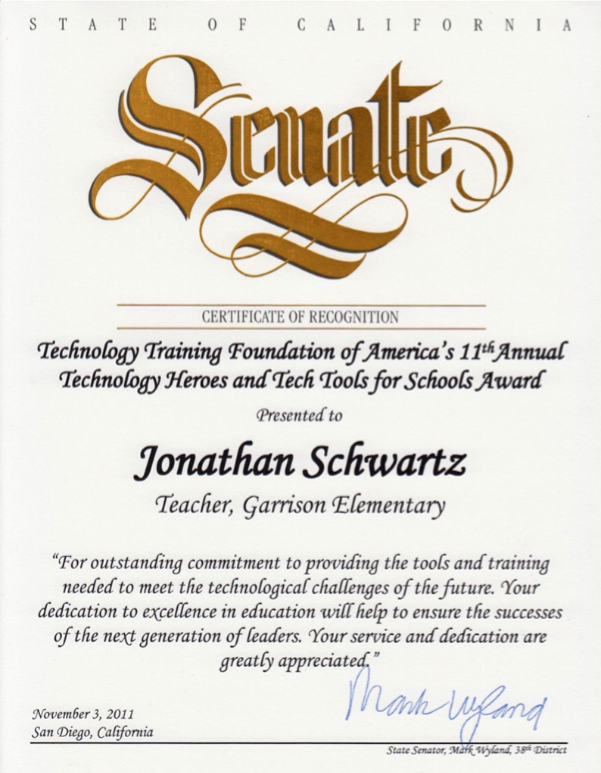 The California State Senate named him a “Tech Hero of 2011“. 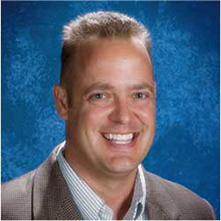 His articles and videos have appeared in EdSource, Education Week, and Edutopia. 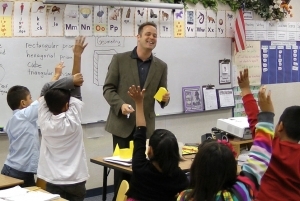 He taught grades 1-6 in California public schools since from 1997-2013 with credentials in general and special education. Jon partners with world-class artists, scientists, professors of education, and historians to turn his songs into brilliantly illustrated picture books, animations, graphic novels, karaoke, how to draw art videos, and dance moves- what one teacher using his program calls “Arts integration at it’s finest“. And in a nod to Schoolhouse Rock, Jon’s Constitution Song has been turned into an amazing animation that blends traditional hand-drawn illustration with blues and rock. 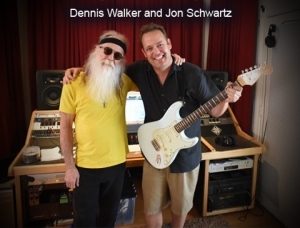 Schwartz’s songs also form the basis of a new nonprofit academic program he founded called Rockademix, which is used in schools throughout the United States. 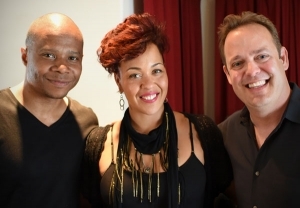 It’s an easy-to use, supplementary curriculum that enables all teachers to integrate the arts into their teaching and teach core academic subjects through music, art, and technology. 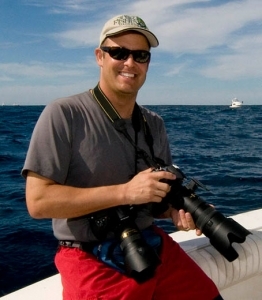 Jon is also a professional outdoors and underwater photographer and writer (http://www.bluewaterjon.com) whose big fish adventures has appeared on National Geographic TV, and on the covers overs of coffee table books and magazines. He is the author of over ten educational books covering subjects like The Constitution, The Gold Rush, Apollo 13, and Fractions, all which blend his original songs with world-class illustrations. The soon-to-be released Shining Gold brings to life the Gold Rush with remarkable art and a foreward written by Pulitzer Prize nominee Craig McDonald. His book “The Kid From Cabo” covers the true big fish adventures of tale of a young girl who caught a marlin on a pink rod and reel. The book mixes song, rhyme, and science and comes with dance moves, karaoke, how-to-draw art videos, and lesson materials based on the Next Generation Science Standards. Jon lives in Carlsbad, California with his wife and three daughters.